This parcel of land is located at Golden Vale. It measures 2.15 acres (93,660 square feet) and it is gently sloping which allows for the free flow of surface water. Golden Vale is considered to be a middle to upper income neighbourhood and consists of primarily residential homes. 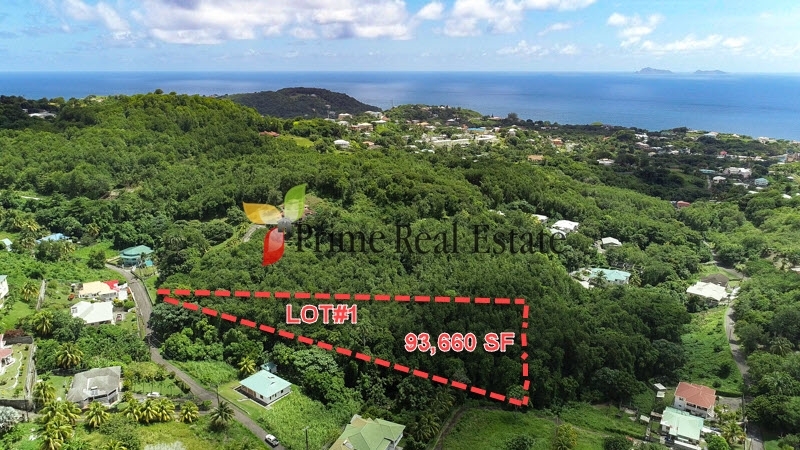 This is a lovely location to build your dream home while you enjoy the tranquil surroundings. - Location is mostly developed with residential middle to upper income homes. 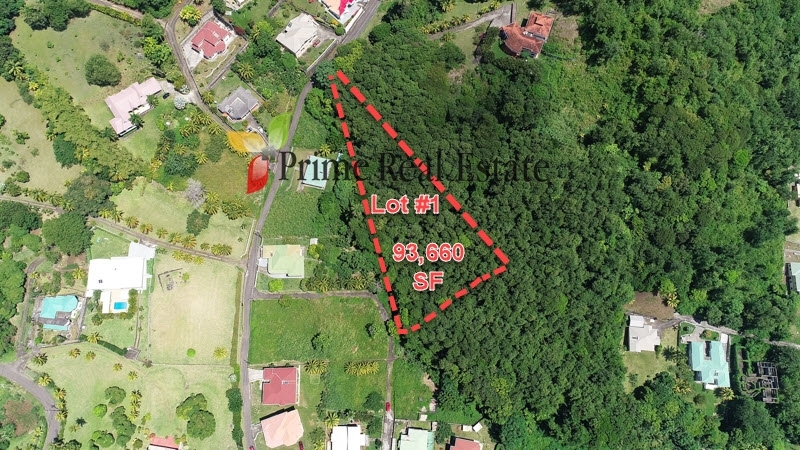 - Location is approximately 15 minutes driving distance to capital, Kingstown.